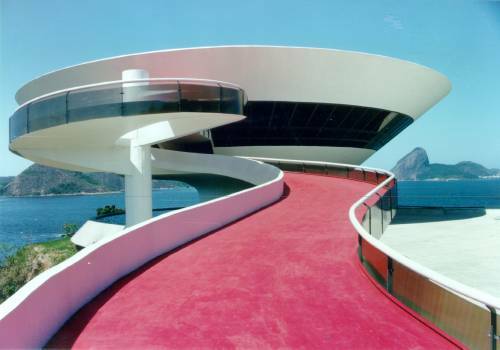 Curve wanted to pay a small tribute to the 104 year old Brazilian architect Oscar Niemeyer who sadly died last week. A pioneer of modern architecture, his work is famous for the use of abstract forms and curves. Here is one of his quotes which is a particular favourite inspiration in our studio.